I am a marine community ecologist, whose research interests lie in understanding the impacts of climate change and other human stressors on the diversity and functioning of rocky reefs and seagrass meadows. I am also interested in making space for nature in marine engineering by the incorporation of novel material design and low-cost interventions to promote biodiversity. If you are interested in these areas and would like to pursue a MRes, PhD or post-doc please get in touch to discuss funding options. experiments. She has a diverse background in marine research including rocky shore and coral reef ecology, invasive species control/eradication, citizen science and scientific diving. Mathilde’s PhD focuses on determining the trophic links and flow of energy within kelp forest (Laminaria hyperborea) communities. Mathilde is using a range of techniques including stomach contents analysis, baited remote underwater video, fatty acid markers and stable isotope approaches to try and disentangle the complex trophic links within kelp forests. Pippa’s PhD focuses on the potential for intertidal fucoids to be important blue carbon donor habitats and therefore play a role in carbon sequestration. 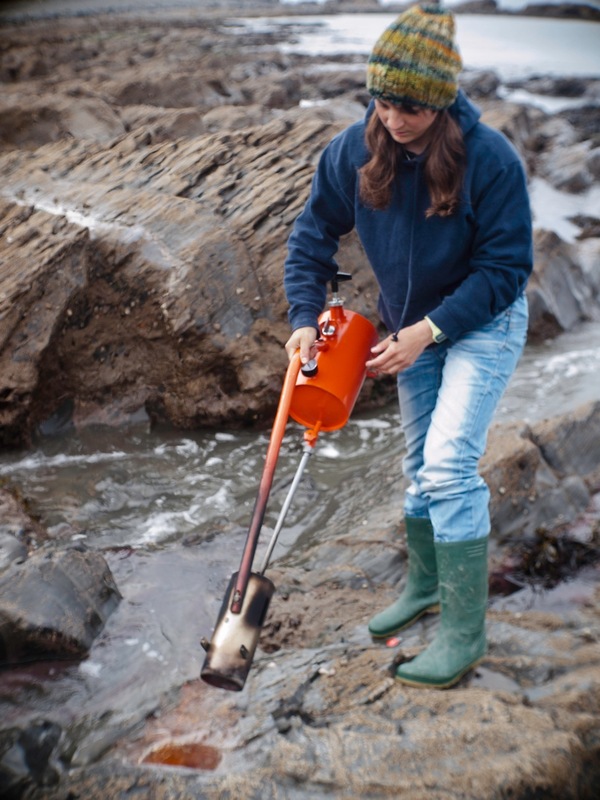 Her research will determine the standing stock of intertidal algae, algal productivity and loss and track detrital matter into donor habitats using carbon tracing and detrital traps. 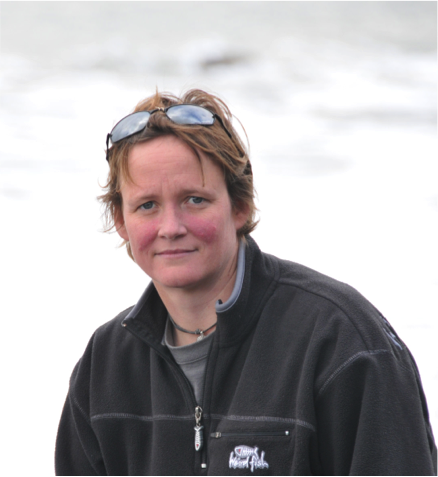 Pippa’s research will focus on Welsh coastlines and will involve close collaboration with her industry partner, Environment Systems Ltd (www.envsys.co.uk), who specialise in remote sensing and ecosystem services. Pippa is also interested in the ability to reseed these fucoid species to artificial and natural habitats, and the additional ecosystem services these habitats provide. Cat’s PhD focuses on assessing the extent of macroalgae (predominately Ulva species) in Milford Haven for sustainable commercial harvesting purposes. The study will investigate various harvesting techniques for these opportunistic macroalgae and the effect that harvesting may have on the ecosystem. Data will be collected via aerial and acoustic surveys and core sampling as well as in situ animal diversity and behaviour surveys involving birds, crabs and fish. A socioeconomic assessment will evaluate impacts of this opportunistic algae which may help remediate Milford Haven inner waterbody as a nitrogen vulnerable zone. This PhD works with industry partners from GreenSeas Resources (www.greenseas.co.uk). The project is funded by Kess 2 (http://kess2.ac.uk/) and commenced in September 2018. 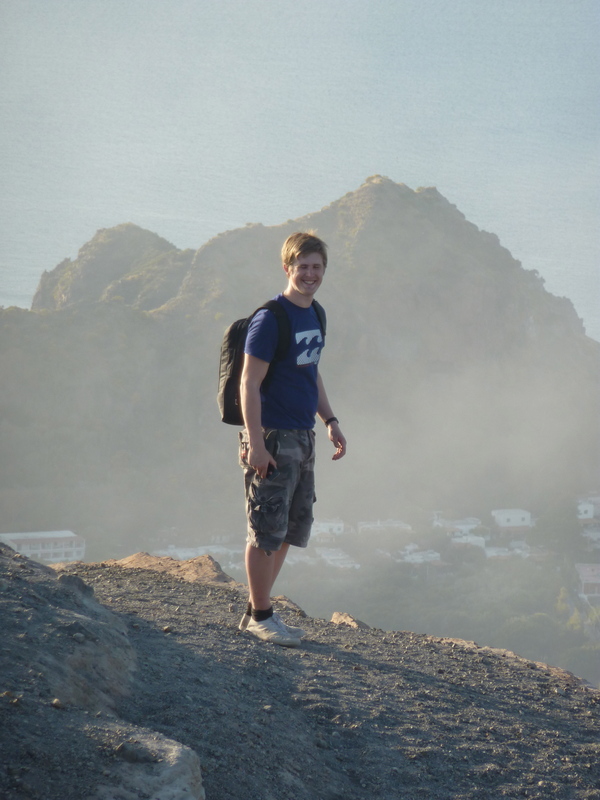 Ben’s PhD research focused on determining the combined effects of ocean acidification and warming on the physiology and ecology of shallow-water marine organisms, and the processes that structure marine ecosystems. 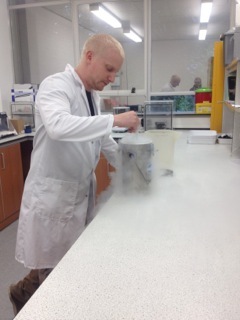 Ben is currently undertaking a post-doc in Japan.